As demands on fresh water resources escalate, there are mounting pressures on natural systems and increasing needs to find sustainable solutions to address global water and sanitation challenges. 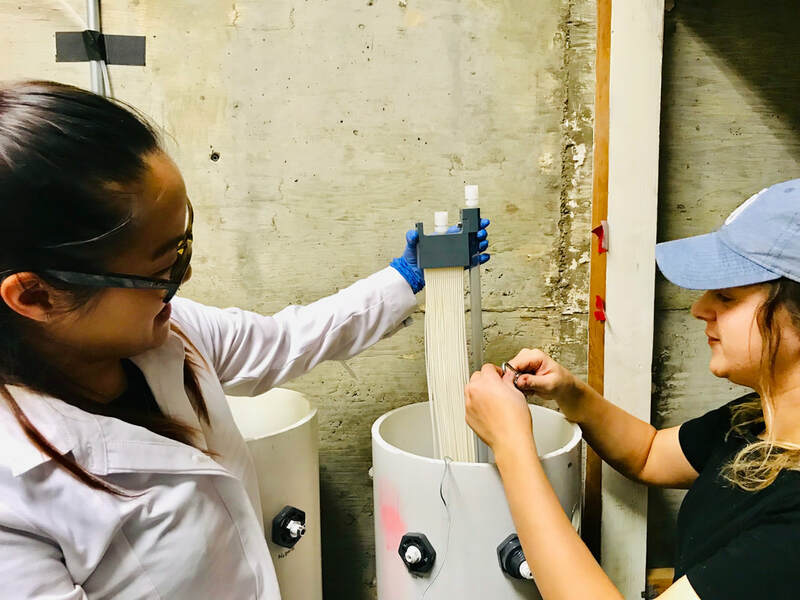 The Water Innovation and Reuse Lab (WIRLab) trains and mentors undergraduate and graduate students from diverse groups to take on these environmental challenges by conducting research on sustainable water and sanitation technologies and biogeochemical processes in natural and engineered systems. 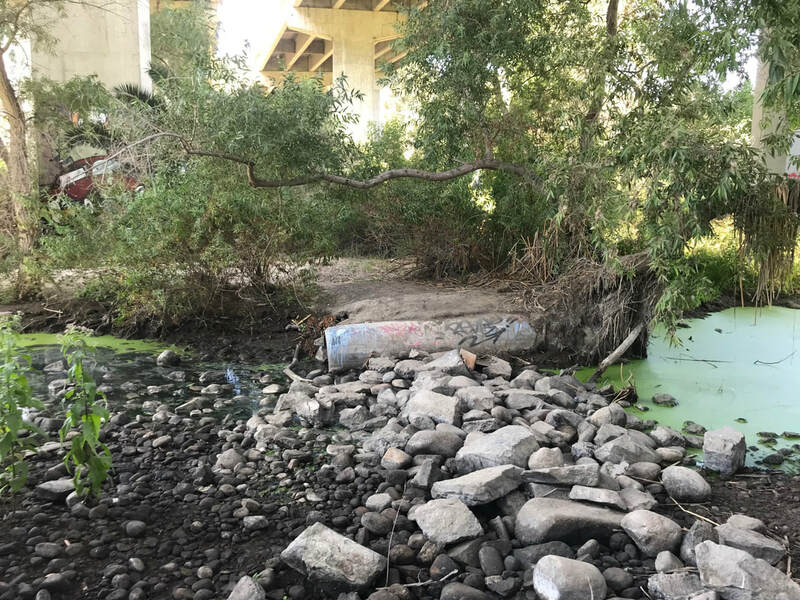 Current projects investigate the transformation and persistence of emerging chemicals in anaerobic and aerobic decentralized water reuse systems, sources of anthropogenic contaminants in urban rivers, water quality response to stream restoration, and rapid fluorescence-based tracking of organic contaminants in source waters, streams, and groundwater. Congratulations to Lauren Steinberg for winning the Provost's Award for her poster on Chemicals of Emerging Concern in Wastewater! Fed Pinongcos gave an oral presentation on Anthropogenic Pollution of the San Diego River during Storm Events. Denise Garcia presented on Properties of Organic Matter in an Urban Creek after Fire. Anita Sanchez presented on Fluorescent Compounds Retained by Ultrafiltration Membranes. N. Mladenov, students, and the Blue Gold Team visit Ecoparque, a decentralized wastewater treatment plant and park in Tijuana, Mexico. Blue Gold visits colleagues at SDSU's Imperial Valley Campus in Brawley and Calexico. Kristen Snyder and Fed Pinongcos present their research at the American Geophysical Union (AGU) conference in Washington DC.